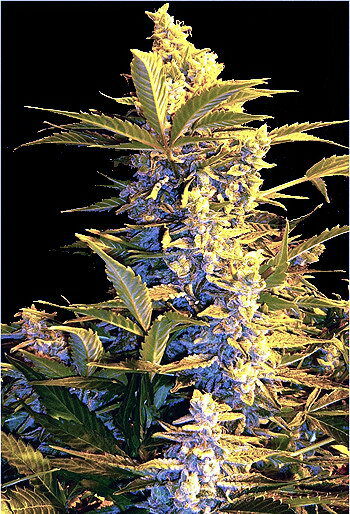 Nirvana marijuana seeds! 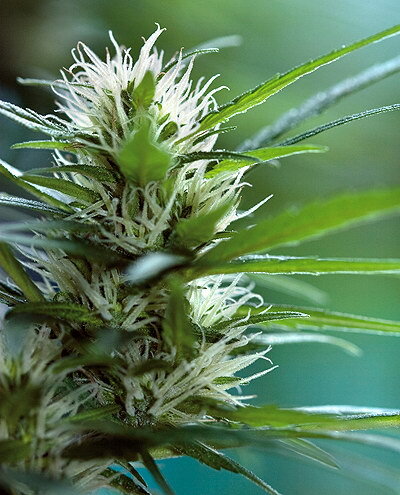 Kaya Gold is a hardy marijuana strain bred for rougher climates, making it suitable for novice indoor growers as well. 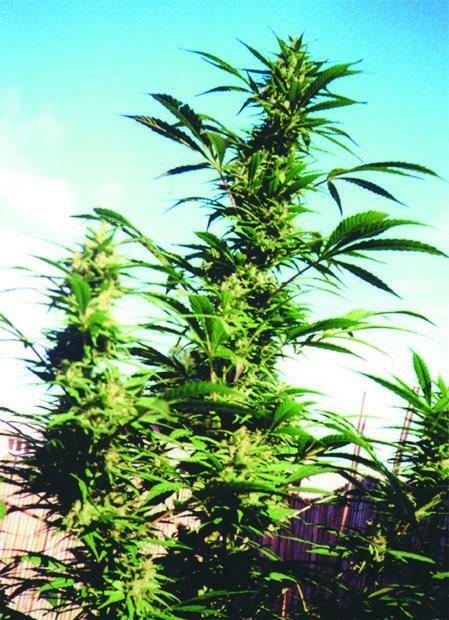 Tending towards the cannabis sativa side, its plants grow big and tall yet finish flowering early. Kaya has a spicy flavour refreshingly different from Skunk and contains a moderate amount of THC. She is pest-resistant and can take the heat. Perfect for leaving some seeds somewhere with a GPS and finding great marijuana plants in autumn. Kaya Gold thrives in greenhouses as well.